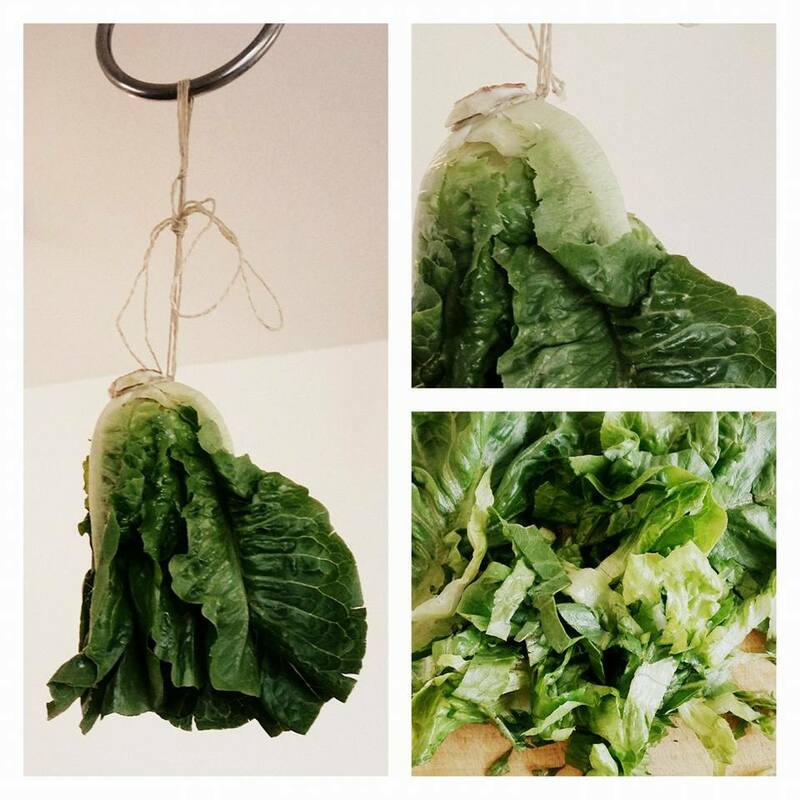 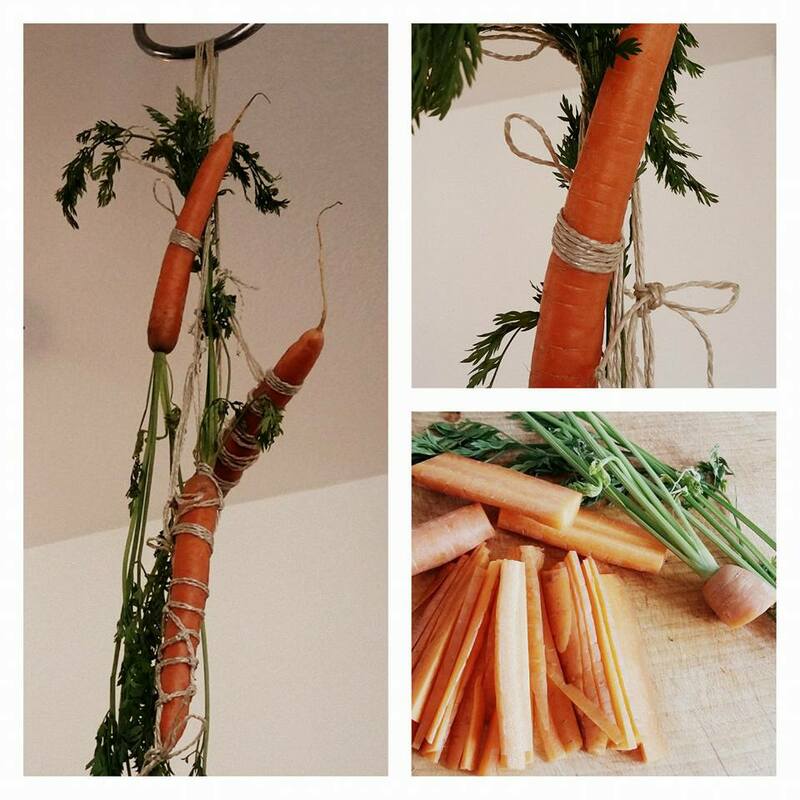 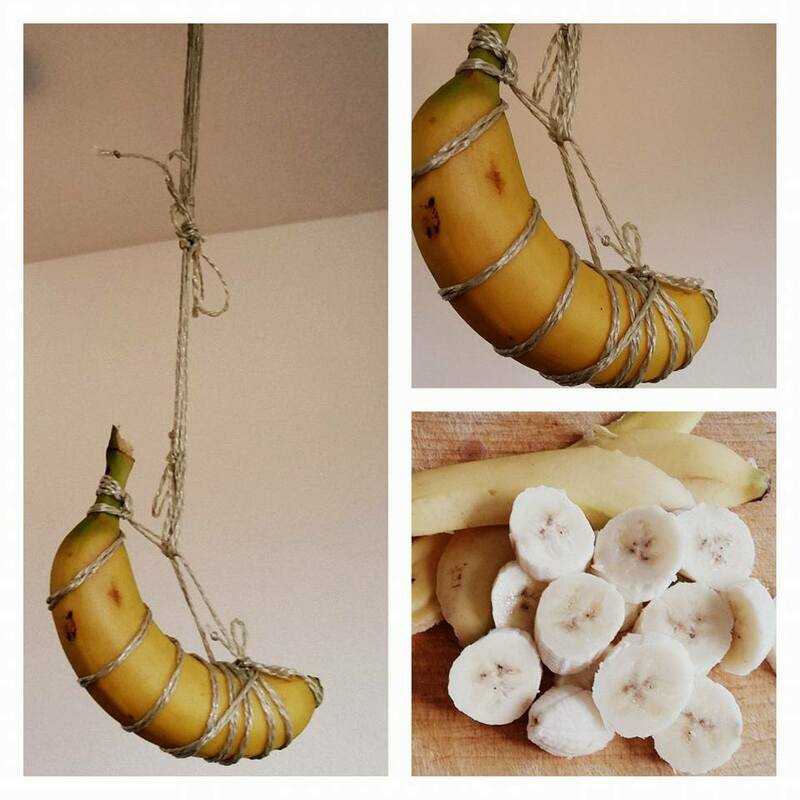 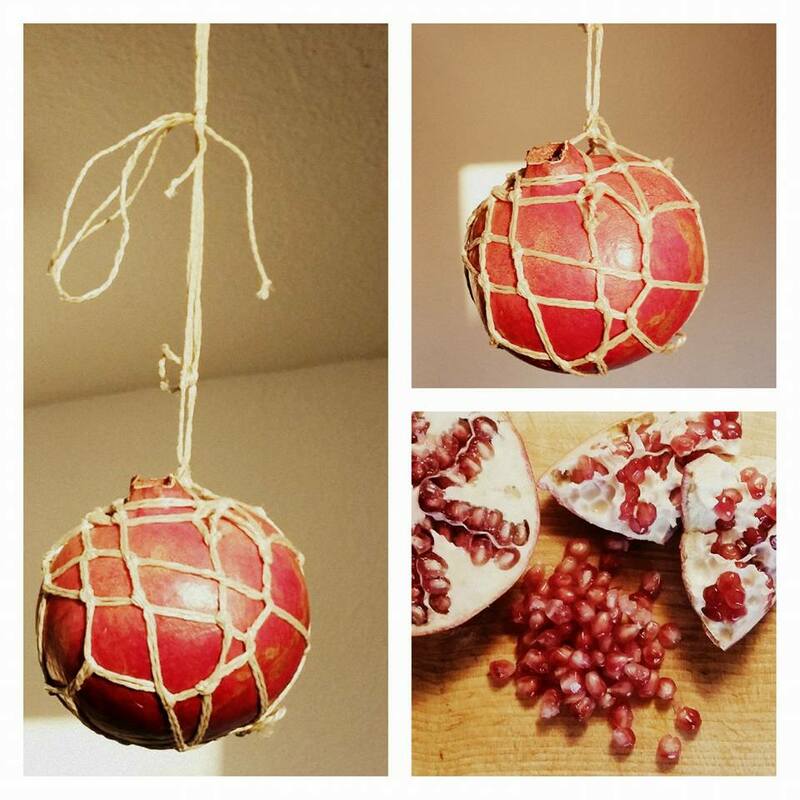 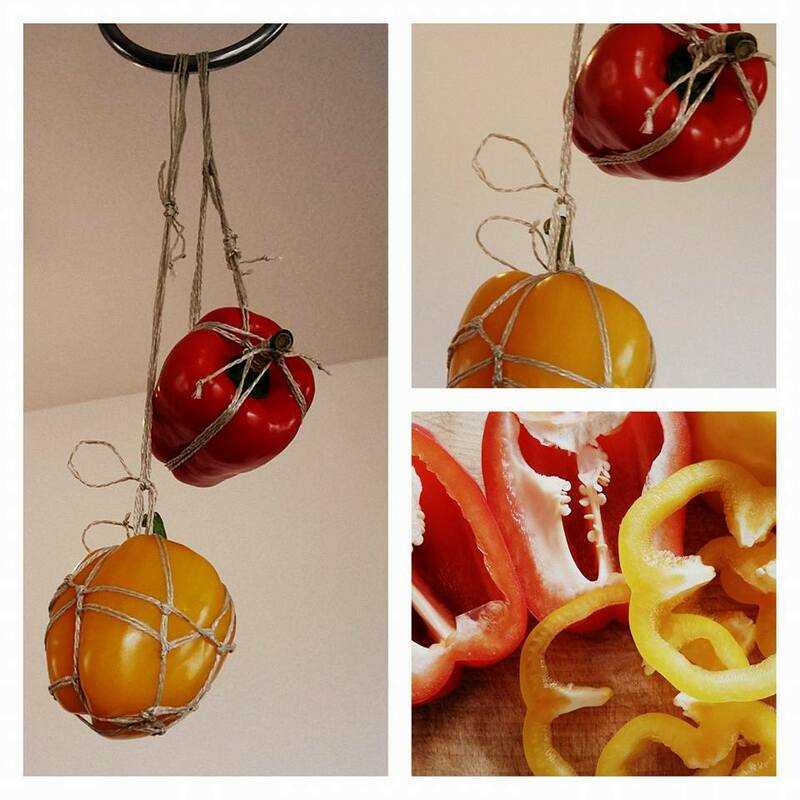 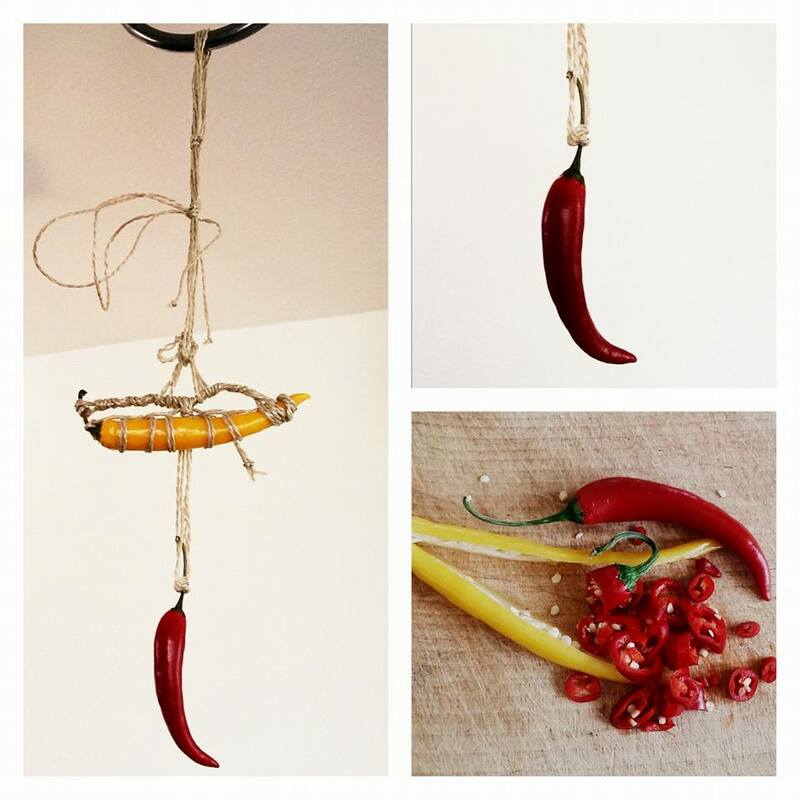 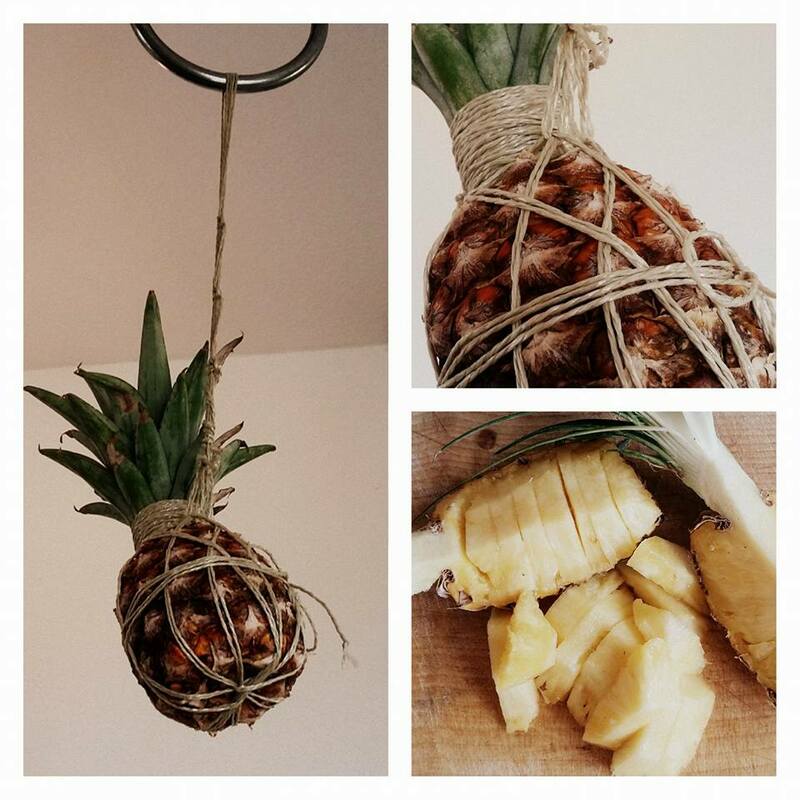 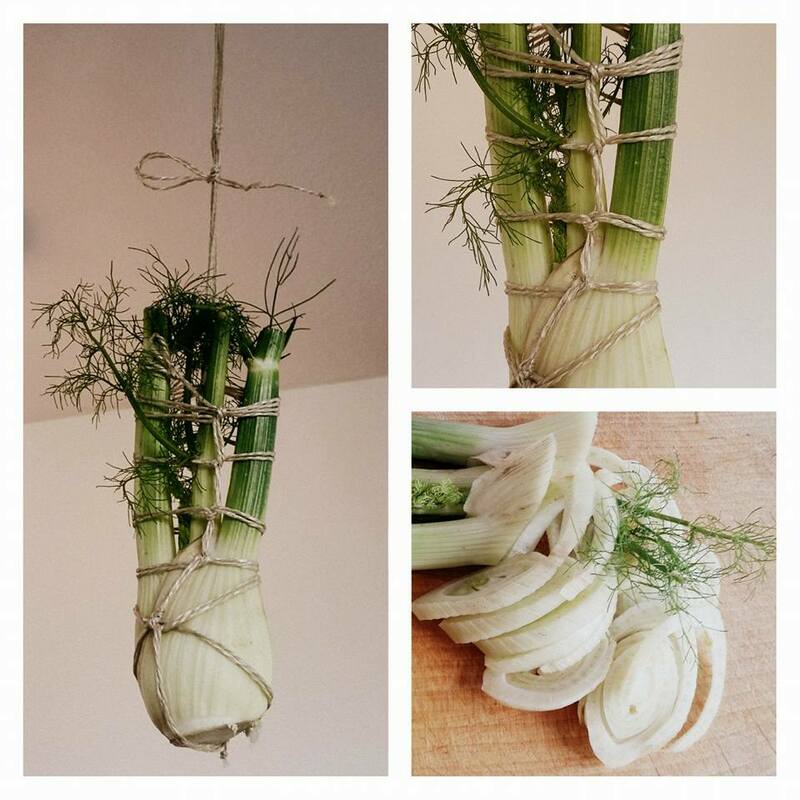 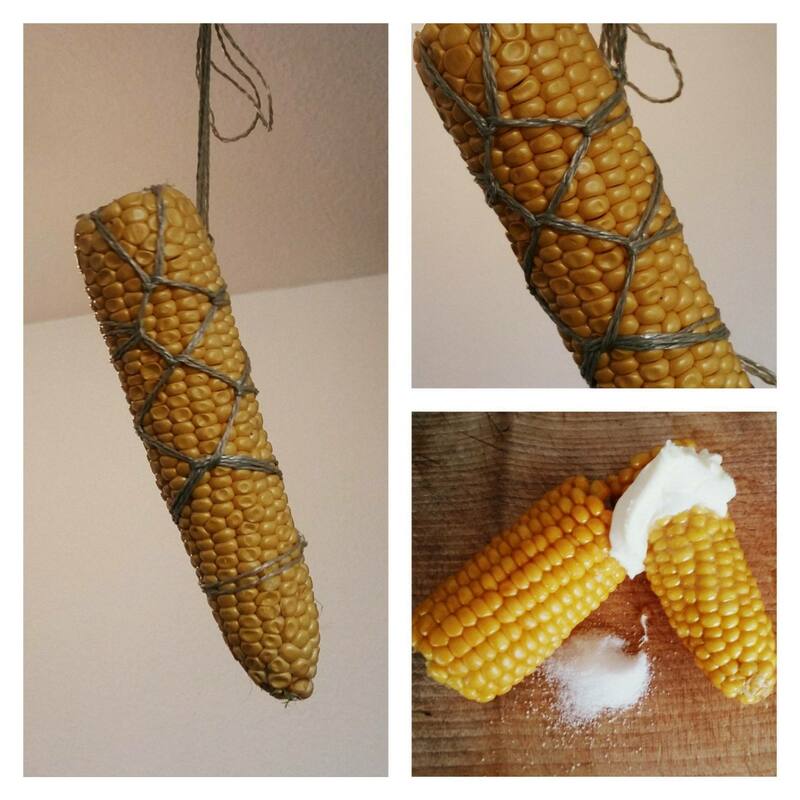 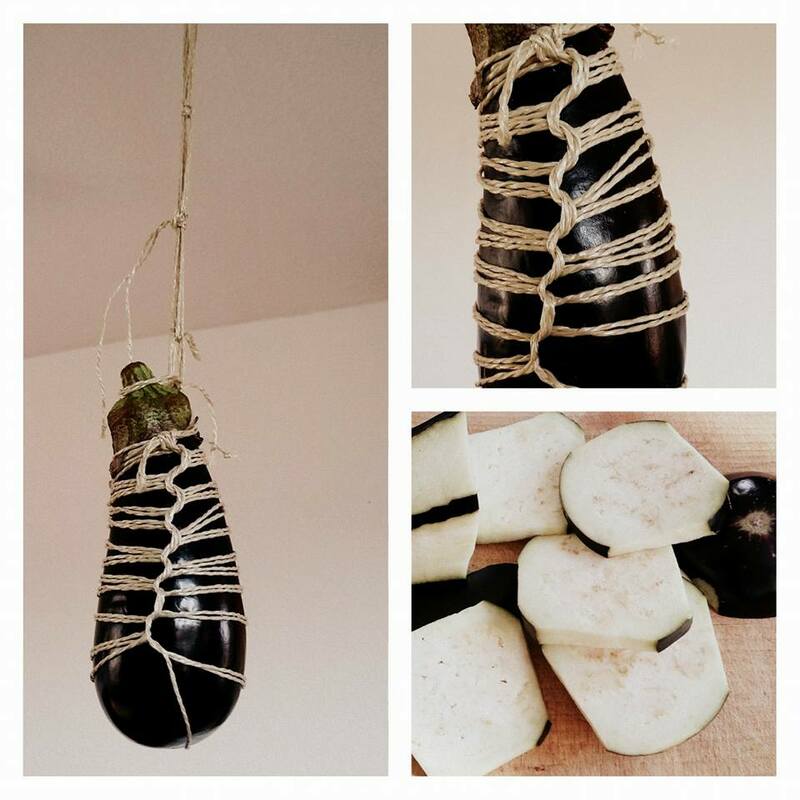 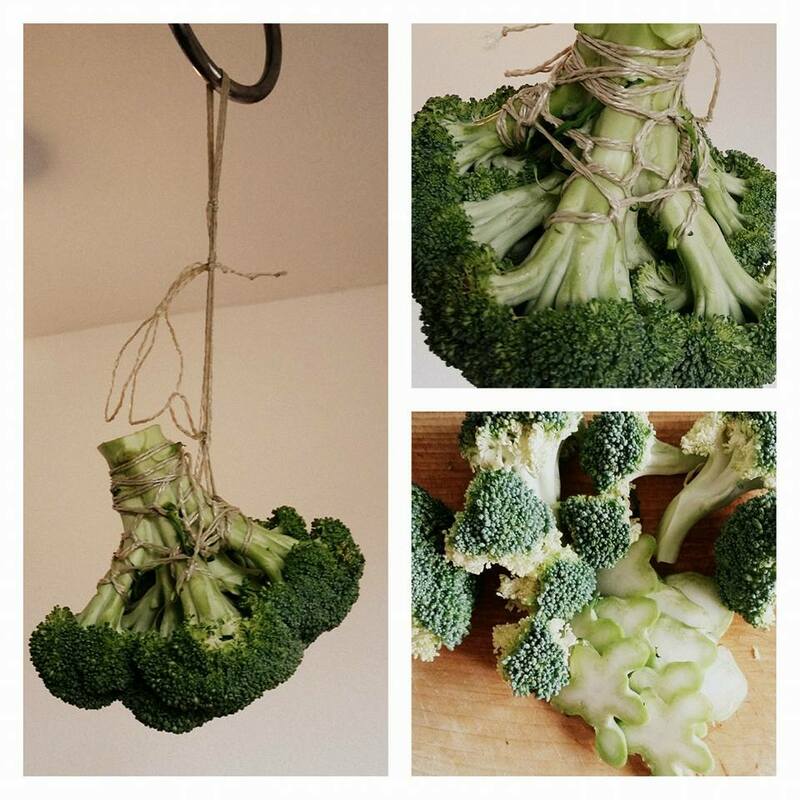 For the past few months, rope artist and model Verena Venusian has been feeding (#oops, couldn’t resist the pun…) our Facebook stream with a delightful series of pictures of beautifully bound vegetables and fruit. 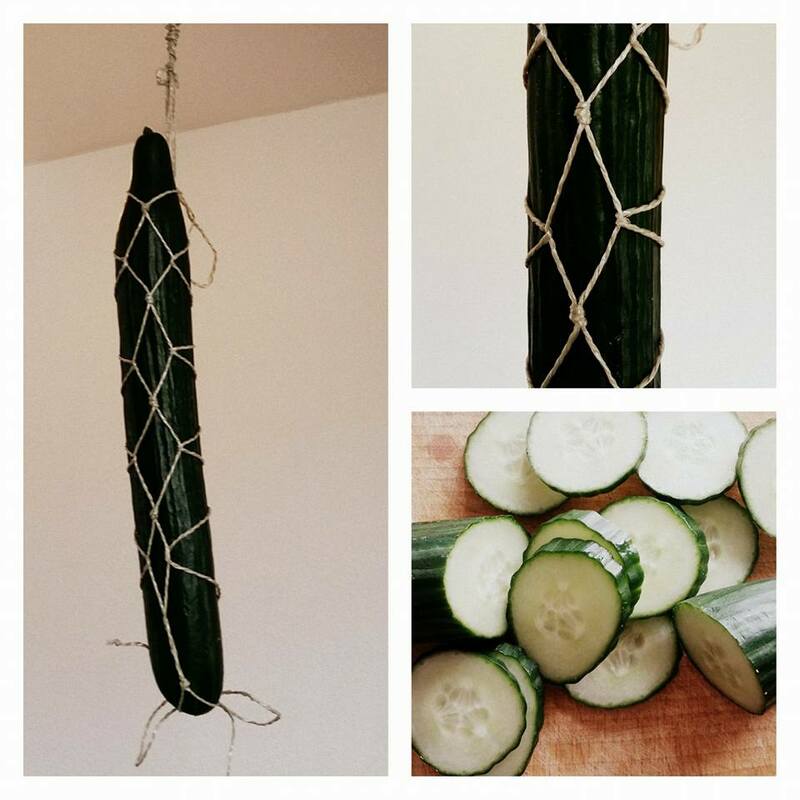 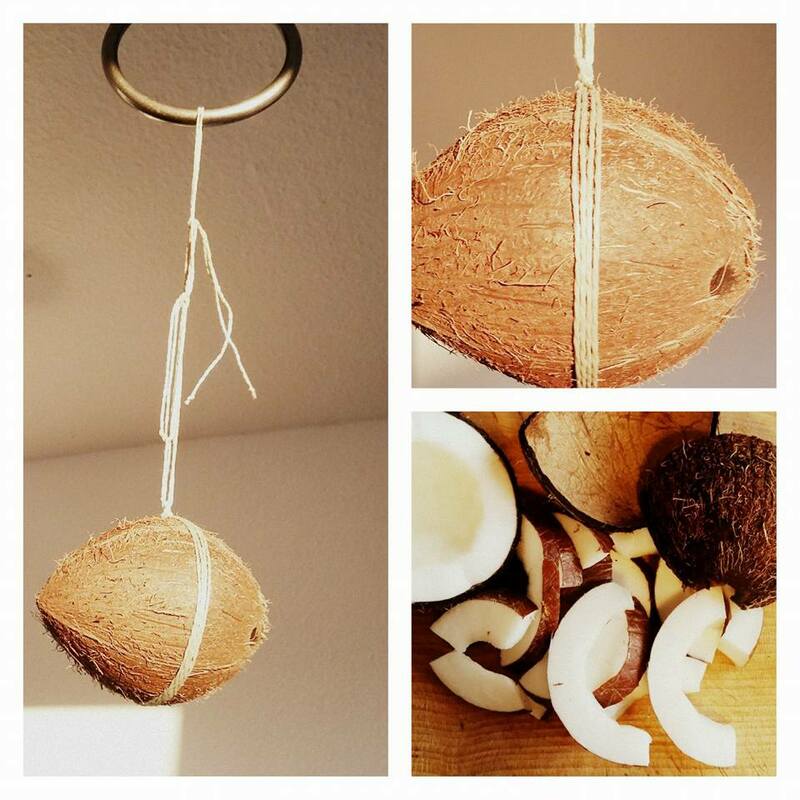 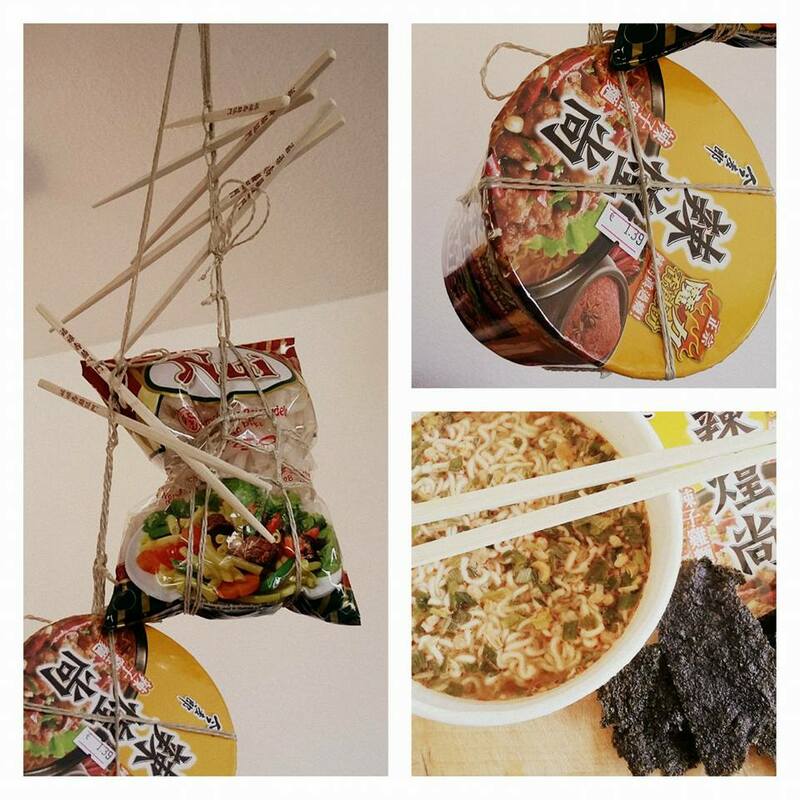 We couldn’t resist sharing her work (and, possibly, her lunches) with our followers! 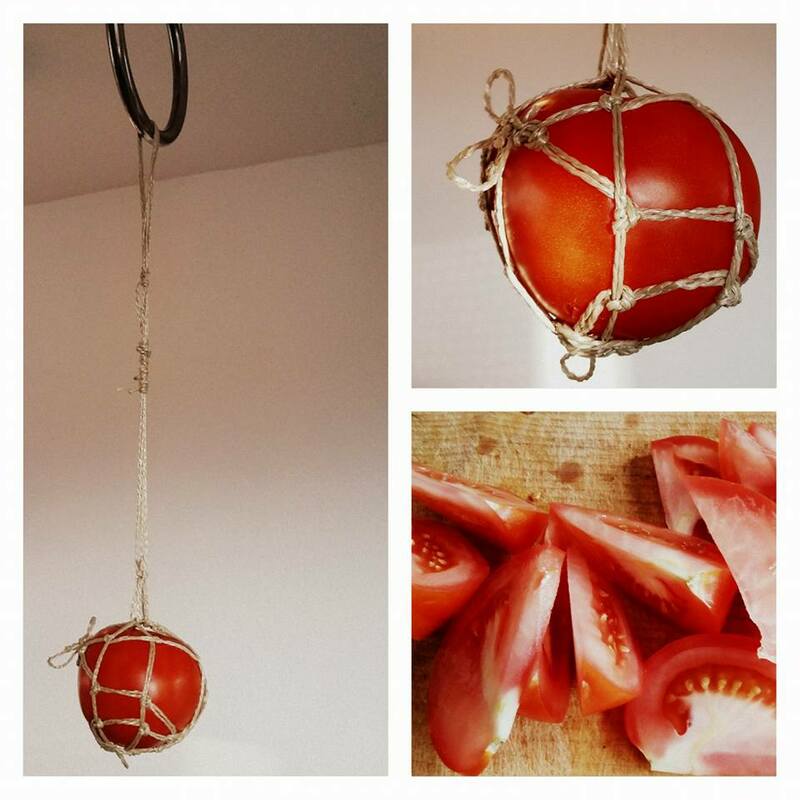 Next PostNext Our new online store on Etsy!